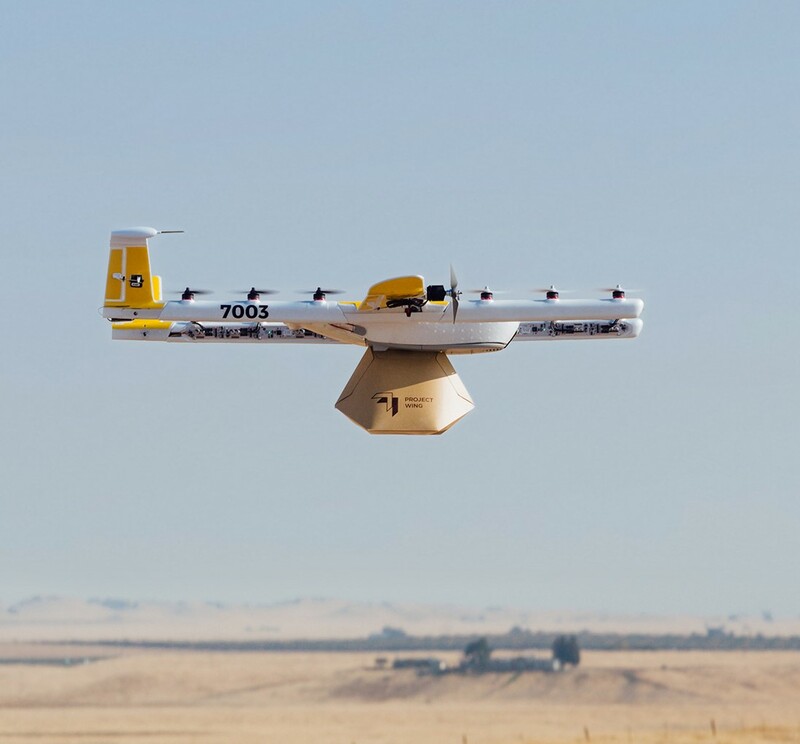 Two of Google’s best-known flights of fancy, Project Loon and Project Wing, are being hatched from their X incubator to become independent businesses under the wing of Alphabet, Google’s holding company. Loon will work with mobile network operators globally to bring internet access to a market of billions of people currently without high-speed connections. Meanwhile, Wing is developing a drone delivery system as well as an air traffic management platform to route robotic drones safely through the skies. This entry was posted in GeekWire and tagged Alphabet, Balloons, Drones, Google, Project Loon, Technology. Bookmark the permalink.